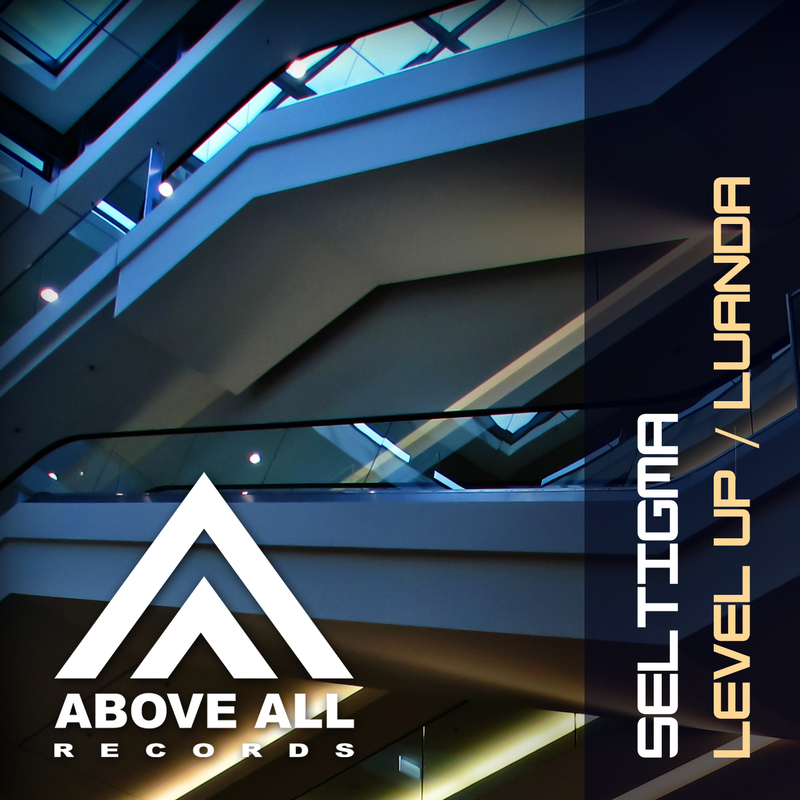 That Hungary also delivers the new generation of Trance producers prooves Seltigma. His EP with “Level Up” and “Luanda” shows different sides from him with the more Progressive “Luanda” and the more Bigroom orentated Trance “Level up”. Seltigma brings you definitely to the Next Level!